Why the Passion? 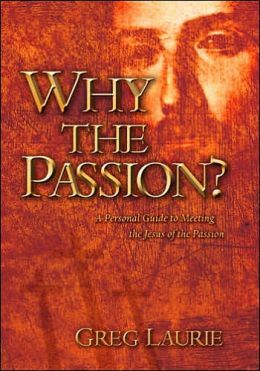 A Personal Guide to Meeting the Jesus of the Passion Why the Passion? gives you a firsthand look at the people, the places, and the politics behind the crucifixion of Jesus Christ and how it has had eternal ramifications for all of humanity. Feel free to order additional copies for your Church or small group, while supplies last.